The 1996 is the export version of the Model 325. These guitars had the standard Rose Morris Fireglo finish and F-Soundhole. An interesting point is that these are the only export guitar where you can't easily distinguish them from the US version. 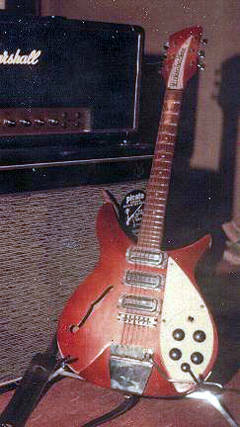 Domestic 325's also have the F-Soundhole and they are generally Fireglo as well. If you have a '64 325, more than likely it's really a 1996. The vast majority made that year were for the export market. 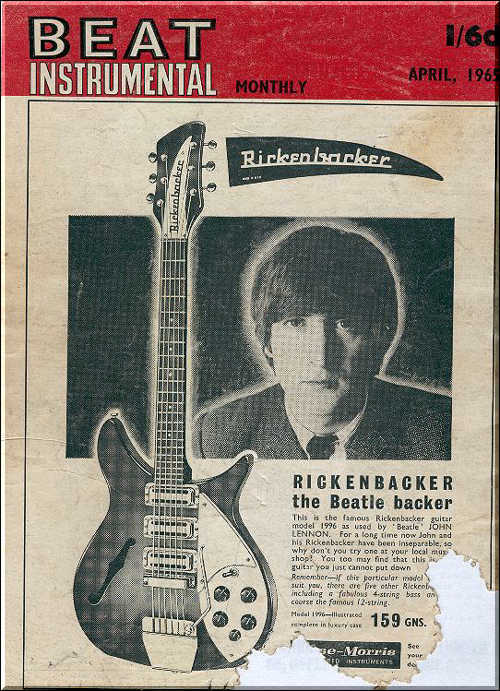 An ad from 1965 showing the very popular Model 1996.